We have an experienced team, who deliver meaningful business outcomes across every type of project - from stand-alone audits to new website builds. Livewire’s story started in 1996 when Graham set up the company as a print management business serving clients such as British Gas and County Councils. As the business grew it evolved into a creative agency complementing print production with creative and digital services to support a broader range of clients. 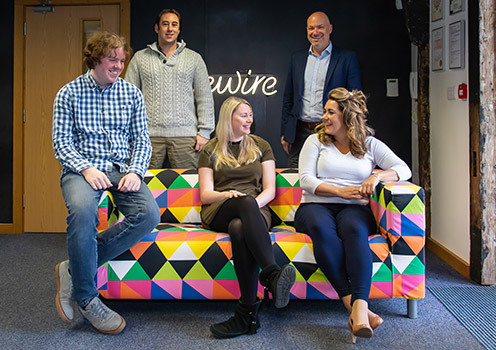 Following acquisition by the Jellyfish Group in 2012, Graham has continued to develop Livewire’s digital offering and as an agency he has a vision of being one of the most creative and capable agencies providing expertly designed and built websites and digital marketing for SMEs. With a genuine desire to make a difference, Graham’s creativity and enthusiasm are embraced by his talented team who are committed to bringing Graham’s vision to life. 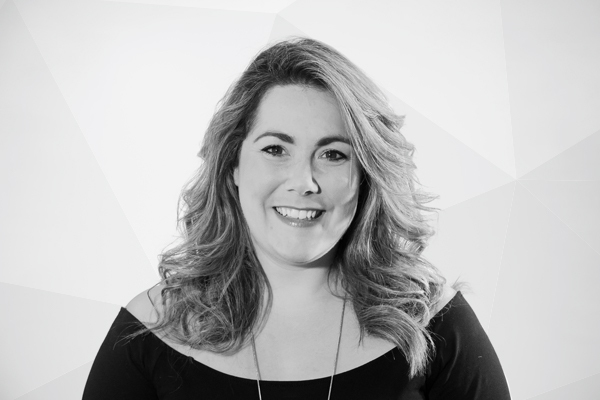 Kelly-Anne joined Jellyfish Livewire at the end of 2014, following her work in the marketing department for a leading UK brand of bathroom accessories and fittings. When Kelly-Anne isn’t at work you can usually find her training Krav Maga or planning her next adventure. A long-standing loyal member of the Jellyfish Livewire team, Shiree is now in her nineteenth year with the business having joined straight from college. She is responsible for managing every print related project and she is an expert in the production of Gift Cards. 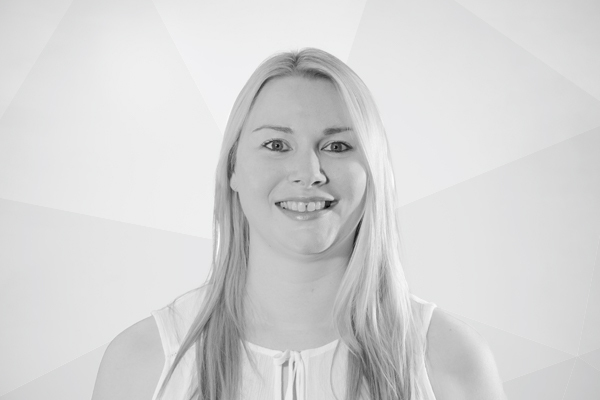 Shiree is a well respected and reliable member of the team and has built many strong client and supplier relationships over the years. In her spare time, she enjoys travelling, seeing the world, socialising with friends and being outdoors. 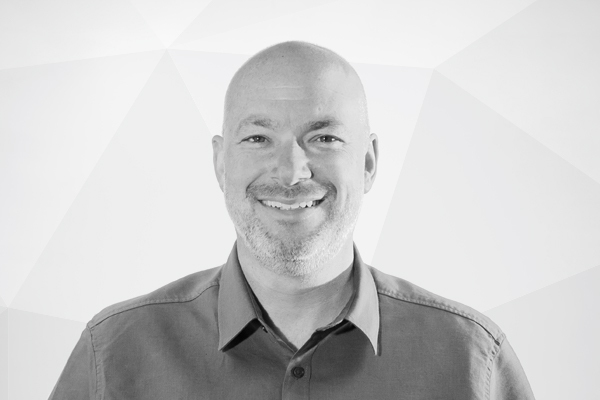 With more than 10 years’ experience in the industry, Dave has a thorough understanding of all aspects of digital design having helped a wide range of companies, from large international enterprises to small local businesses, achieve a variety of business objectives. Dave specialises in User Experience (UX) focused research, modelling and design, as well as branding and brand implementation. In his spare time Dave can be found drawing and painting, practising magic, skiing (during the winter) or boxing. 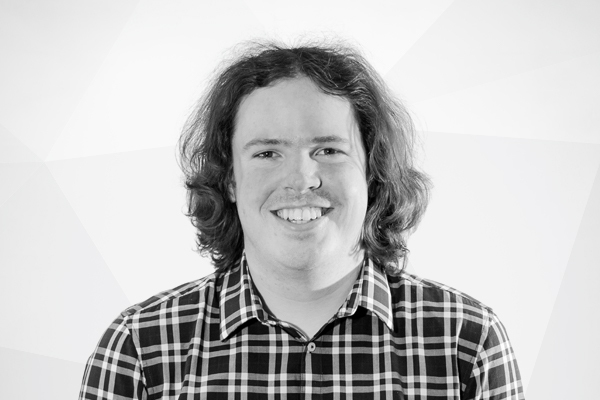 David joined Livewire in the middle of 2013 and brings strong digital abilities to the team. He is skilled in a variety of digital platforms and is able to develop applications and websites for a broad variety of devices - from smartphone to large-scale touch screen installations. 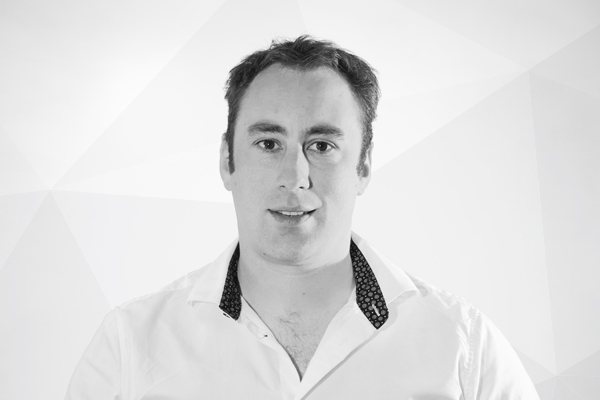 After building his portfolio over the past nine years and undertaking several internships, David finally settled at Livewire where he is currently in the process of expanding the digital offerings the team are able to provide. In his spare time, David enjoys the outdoors and is often found either on walks in the New Forest or tending to his garden.